No, I’m not talking about the heat wave that is currently gripping Europe, this news is much more exciting than record temperatures. 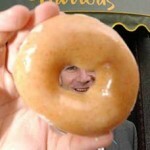 North Carolina doughnut purveyor Krispy Kreme will open its first London shop at Harrods in October. Krispy Kreme plans to add 25 new outlets across the UK and Ireland to its international chain that already includes shops in Canada and Australia. 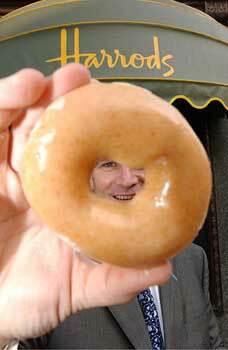 How long will it take before they introduce a steak and kidney flavored doughnut for the British market?